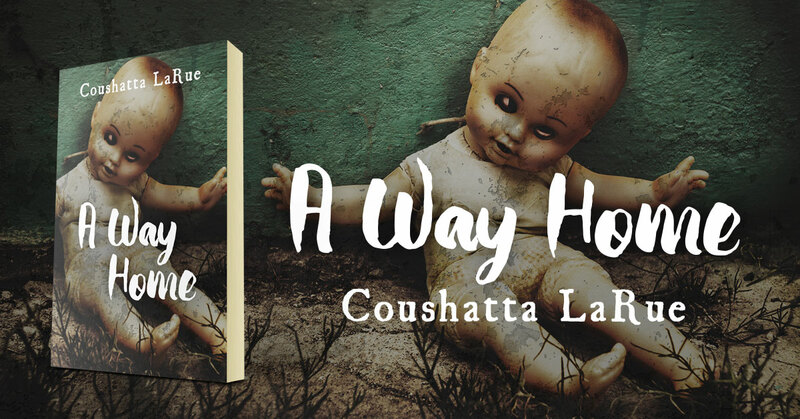 A Way Home is a science-fiction book by Coushatta LaRue. Alice’s world is dying. In an attempt to save it she must enter mysterious worlds. Worlds where she hopes to find answers or a new home. Protecting her family is all she dreams of; but doubt and fear grows in her heart with each new, rotting world. Is there ever an end to the choas? Will the secrets of a lost past bring clarity or only more pain? Will Alice ever find a new home and safety for those she loves, or will she fade away with the rest? 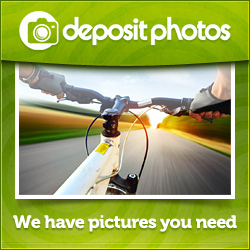 This entry was posted in Showcase Spotlight and tagged A Way Home, Coushatta LaRue. Bookmark the permalink.